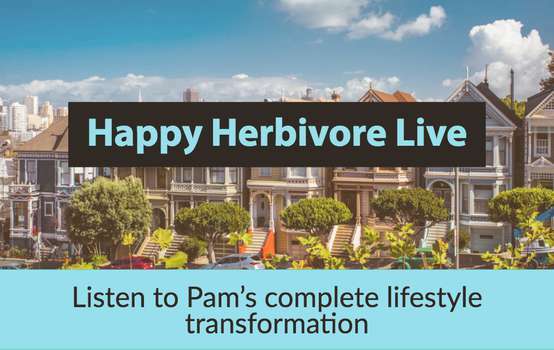 We've really enjoyed the latest episodes of Happy Herbivore Live. Pam completely changed her left over the course of a year and you'll be amazed everything she gets done before 8 AM. 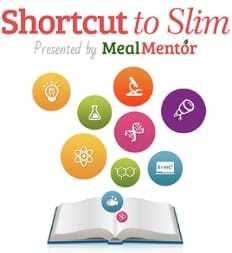 Bev's weight loss results on the Blueprint are really impressive. Follow us on Facebook to see future episodes or subscribe to the Podcast. 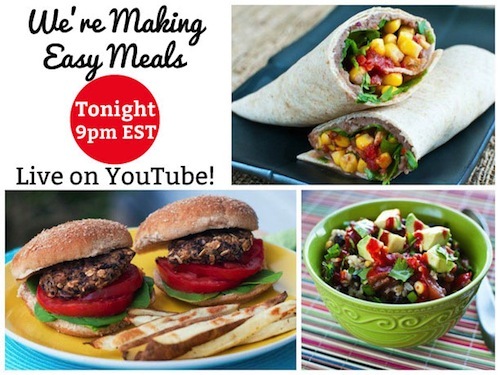 Can you believe it's the last Happy Herbivore Cooking Show episode of the season!? I hope you've loved tuning in every week! 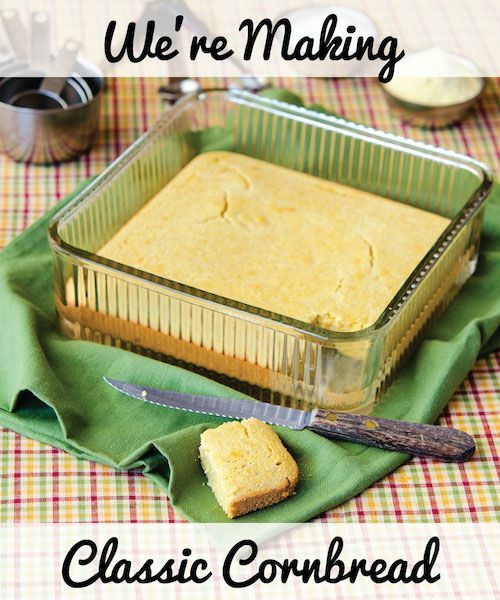 Tonight, I'm going with a classic: cornbread! 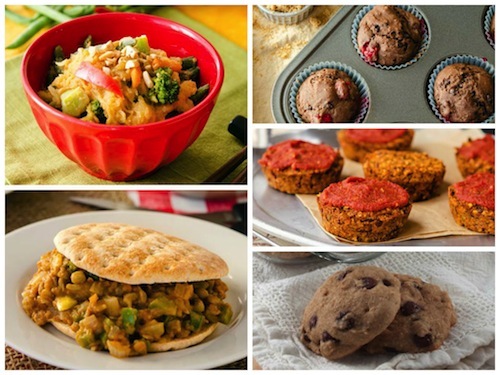 For the first Happy Herbivore Cooking Show episode of 2014, I'll be talking about "Easy Meals"! Be sure to tune in LIVE! on YouTube tonight at 9pm EST-New York and 6pm PST-California. The countdown to 2014 has begun, so on tonight's episode of the Happy Herbivore Cooking Show, I'll be making what's sure to be a crowd pleaser at your New Year's Eve party -- or any party for that matter! 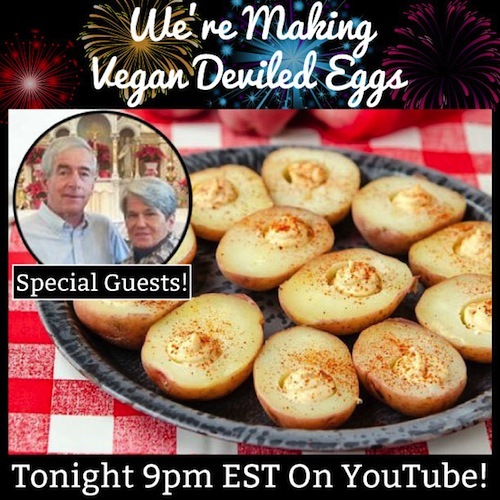 To make my vegan Deviled "Eggs" (HHLL), I'll be getting some help in the kitchen from two very special guests: Mama and Papa Herbivore!